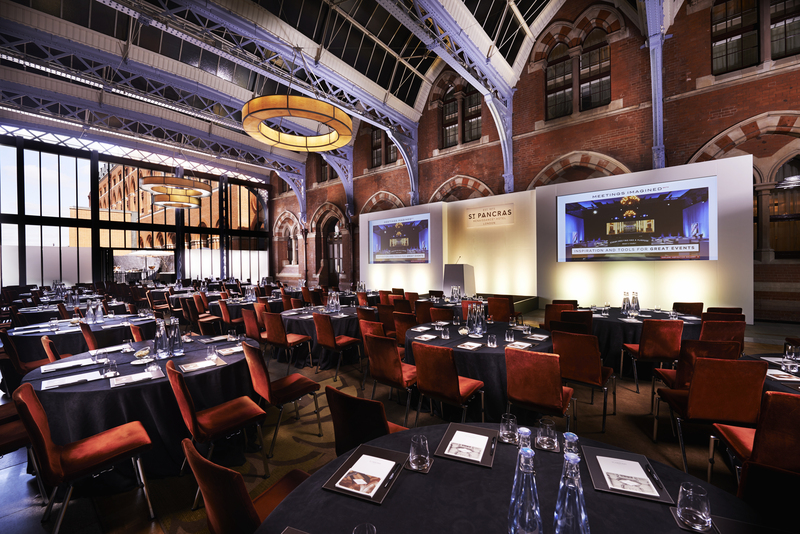 Hansom Hall is the largest meeting room at St Pancras Renaissance Hotel London with a maximum capacity of 575 for a reception. The private outdoor terrace adjoins Hansom Hall and can be used for drinks, receptions or additional breakout space. The 245 room hotel incorporates 38 historical Chambers suites and the exclusive Chambers Club. 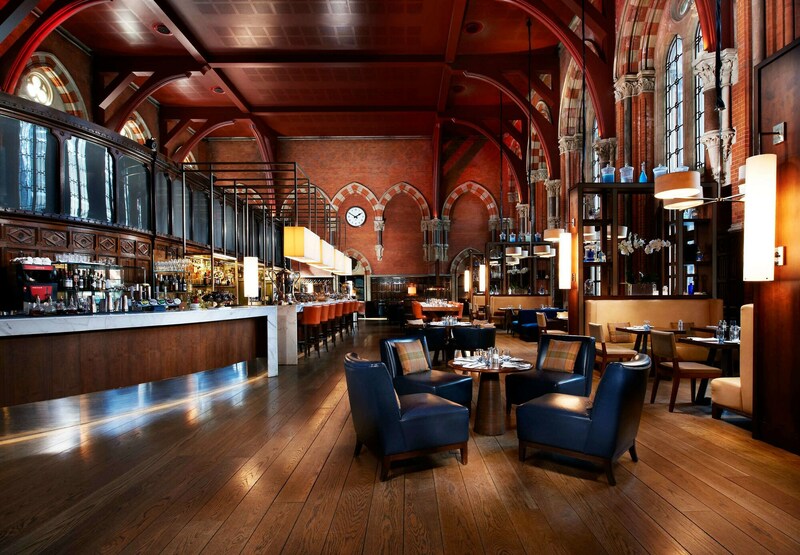 There are a range of dining options including the Booking Office bar and restaurant, Hansom Lounge, MI + ME and The Gilbert Scott restaurant, managed by renowned British Chef, Marcus Wareing. The hotel also boasts a Spa and 10 unique meeting and event spaces. Re-born to become one of London’s most elegant venues, St Pancras Renaissance Hotel was originally designed to stimulate the kind of audacity, creativity and business brilliance that typified Victorian events and grand celebrations. 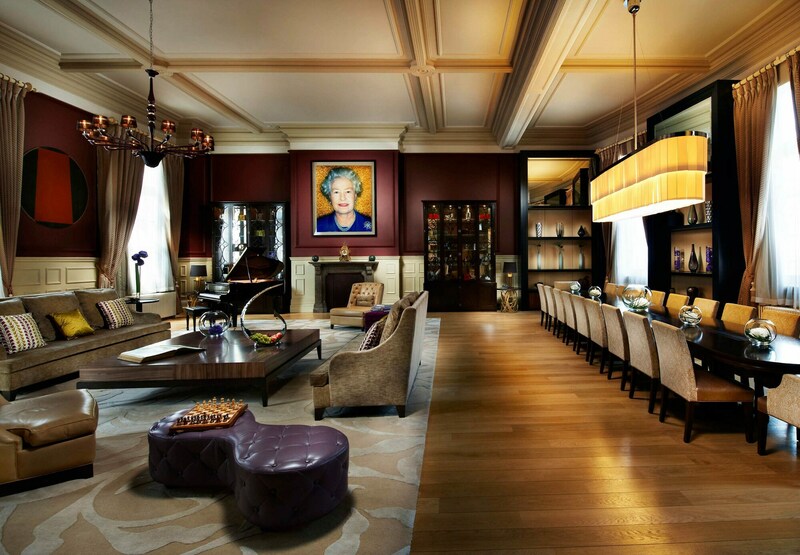 Now it provides a stunning backdrop for intimate meetings for 10 or extravagant affairs for up to 575. Combining stunning architecture and an exceptional level of service, the hotel offers an experience like no other.